Electro Harmonix Epitome Multi Effect Pedal., Newark Musical Merchandise Co.
Electro Harmonix Epitome Multi Effect Pedal. 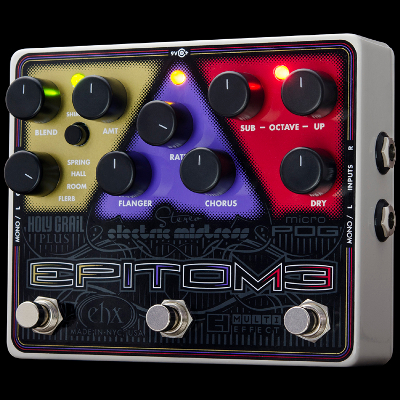 Electro Harmonix Epitome Multi Effect Pedal. 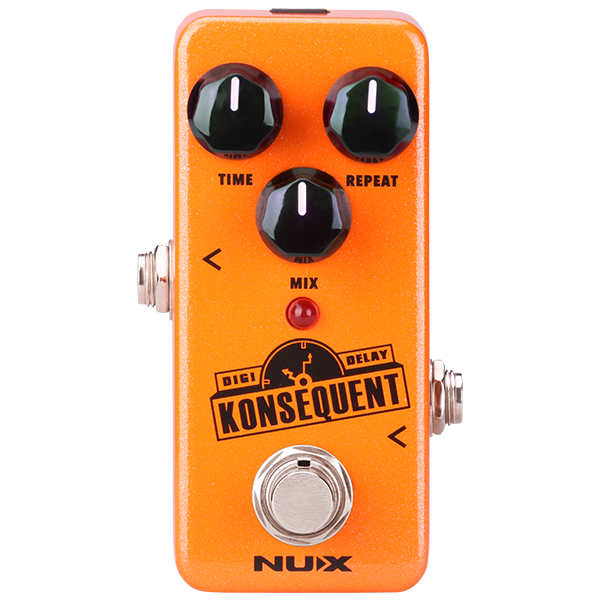 The quintessence of tone! This powerful digital multi-effect begins with the flawless polyphonic tracking of the Micro POG. Next is the Stereo Electric Mistress. Creamy stereo flanging and chorus weave and undulate for the richest modulations. Finally, the Holy Grail Plus wraps you in a silken shroud of luxurious reverb.